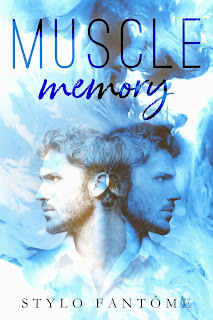 Muscle Memory is the tale of two journeys--one is that of twenty-five-year-old Jayson Fairbanks and how he meets and falls in love with twenty-two-year-old Delaney Carter; the other is that of nearly twenty-six-year-old Jon Doherty and how he meets and falls in love with a twenty-something named Delaney Carter. Two men falling for the same woman? Yes...and no. It's not as confusing as I'm probably making it sound. This latest contemporary romance from author Stylo Fantôme is an interesting take on the topic of amnesia and whether or not the person afflicted with the condition really wants to go back to being the person they once were or if they would prefer to move forward, taking the turn of events as their opportunity to start over--like a second chance to get things right. The story is told in the present via Jon Doherty's third-person point of view and with flashbacks via Jayson Fairbanks's third-person POV. Yes, Jon and Jayson are one and the same person, only Jon is stricken with amnesia and has no memories other than basics (breathing, eating, walking, and so on). Other than sharing the same face and body, Jon and Jayson were both lost souls. Jon was clueless as to his more than quarter of a century of personal history (whether forever or temporarily), and Jayson was like a rudderless boat, with no true direction as to where he was headed before his memory was lost to him. Jayson had met and fallen for Delaney Carter, but Jon has no idea who she is or why he's so drawn to her. In order to have any future, he'll have to deal with his past first. 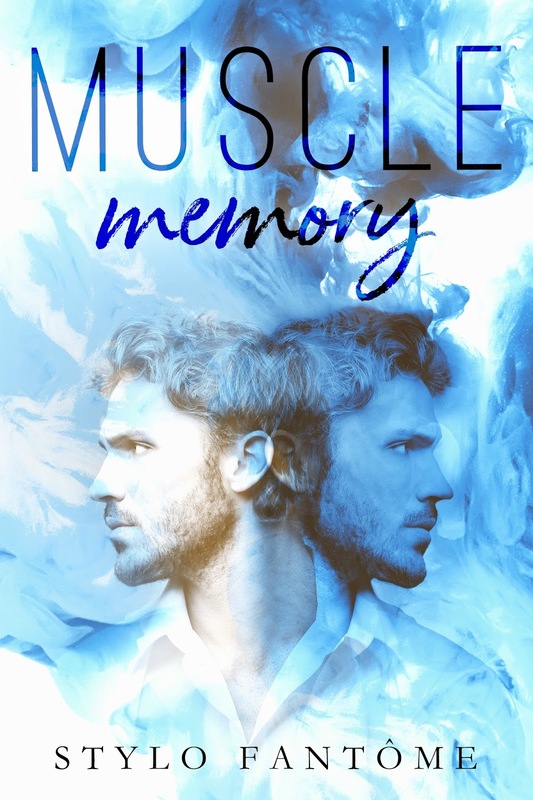 Purchase Muscle Memory on Amazon.